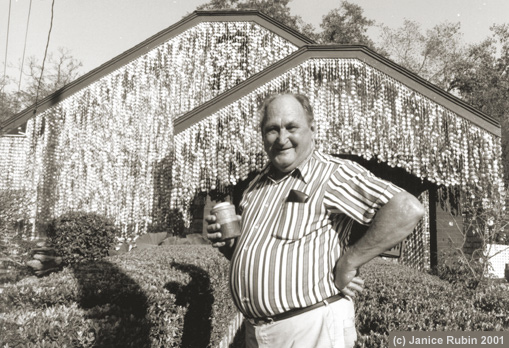 Planning for your Houston NCECA Adventure! 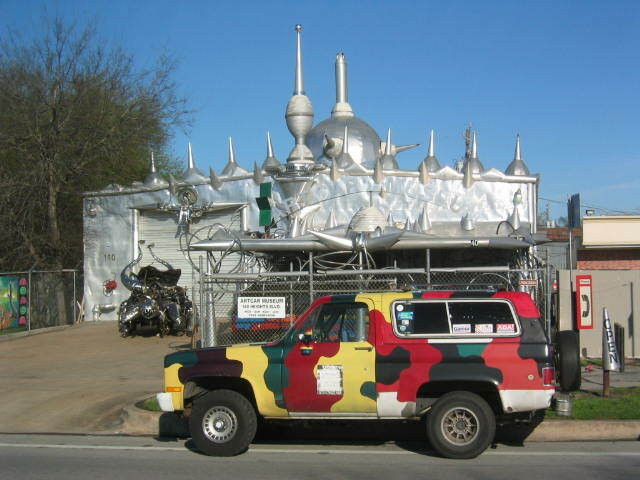 The Art Car Museum is a private institution dedicated to contemporary art with an emphasis on art cars, other fine arts, and artists who are rarely, if ever, acknowledged by other cultural institutions. Looking forward to seeing you all in Houston. As you plan your visit remember to come early and stay late! Thanks for the info! What fun places to visit! Thanks for the update and images! 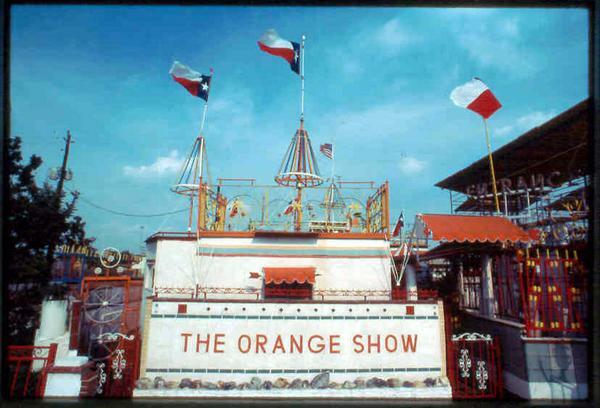 The Houston art scene is high, low, visionary, insider, outsider, international, and community engaged… a unique and diverse cultural eco-system into which NCECA is so fortunate to become immersed.